Enter another world. The world of the Cadillac XT4. 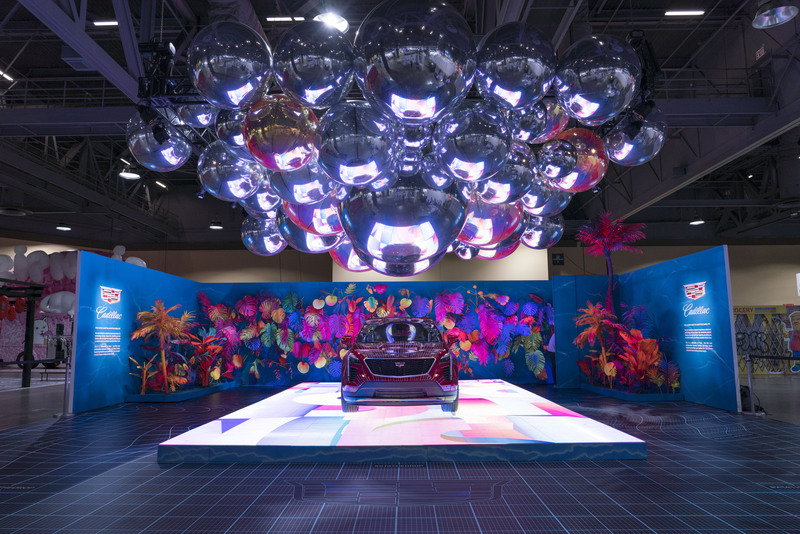 You are invited to a physical experience where art, technology and joy merge into something greater. Nature, color and light fuse together, provoking you to rethink what’s real. What’s possible. What’s next. 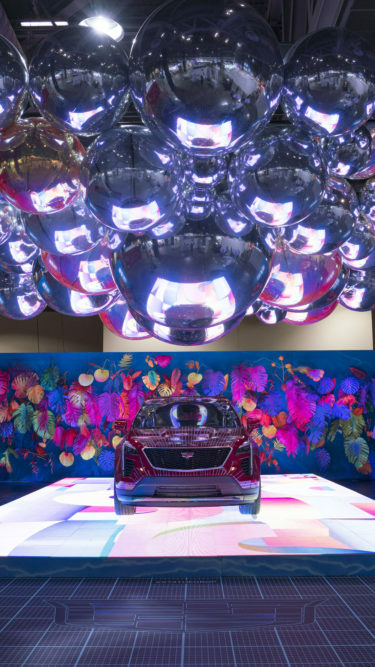 This is a celebration of firsts – the first ever collaboration between Cadillac and Hfour Studio inspired by the first ever Cadillac XT4. This is where a world of never-ending wonder begins.